Student debt is at an all-time high and, at $1.5 trillion, is now the second highest debt category in the U.S. next to mortgage. Today, the average student leaves college more than $32,000 in debt. As the cost of higher education continues to rise and the delinquency rate grows, the debt crisis in this country has hit epidemic proportions. As millions of Americans struggle to find jobs that pay well enough to cover their student loan payments, many are losing hope. Government debt forgiveness and cancellation programs wipe away all or a portion of a borrower’s student debt and no more payments are required. These programs typically come into play based on the type of job the borrower obtains post graduation. For example, teachers who agree to teach in need-based schools and other public servants can apply for debt forgiveness after 10 years on the job. If the school you attended is no longer in business or you can approve you were defrauded into taking out unneeded student loans, you may qualify for student loan discharge. 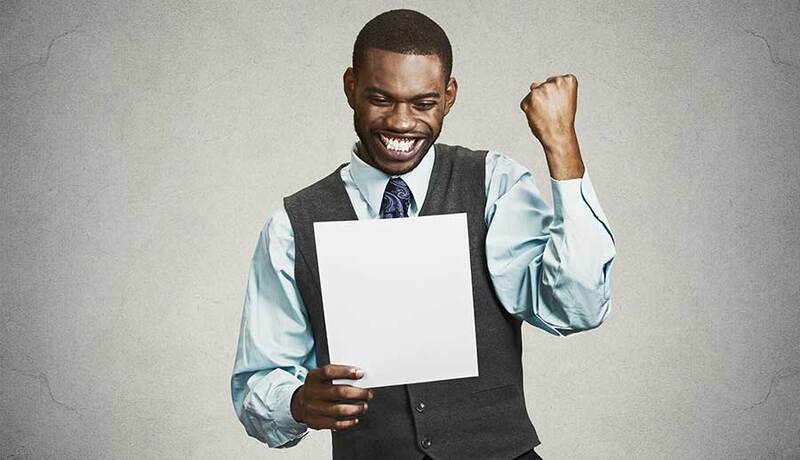 When your loan is discharged, no more payments are required and the total value of the debt is wiped clean. Doctors, lawyers and other professional service providers may qualify for government student loan repayment assistance. These programs offer student debt aid as part of the compensation packages of public healthcare and legal providers, such as public defenders. The U.S. government offers student loan forgiveness programs for students who enroll for active-duty military service. 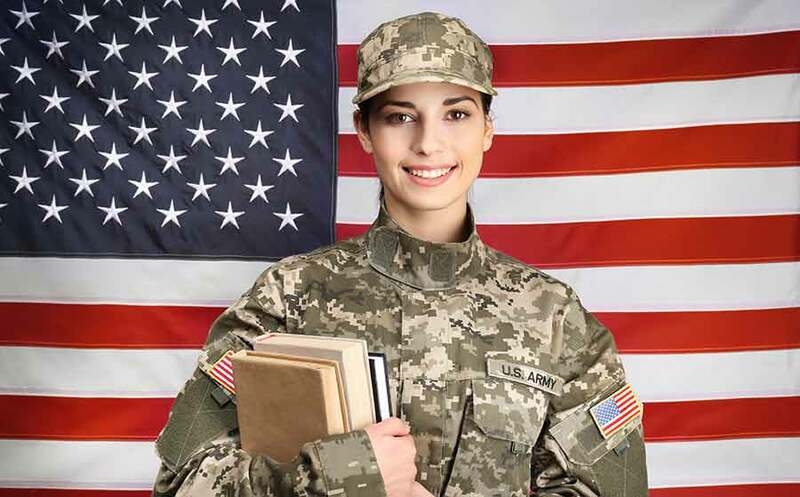 The Army, Navy, Air Force, and National Guard all offer loan repayment assistance programs. For example, the College Loan Repayment Program offered through the U.S. Army, pays one-third of your loans every year for three years. In total, you could get up to $65,000 in aid. 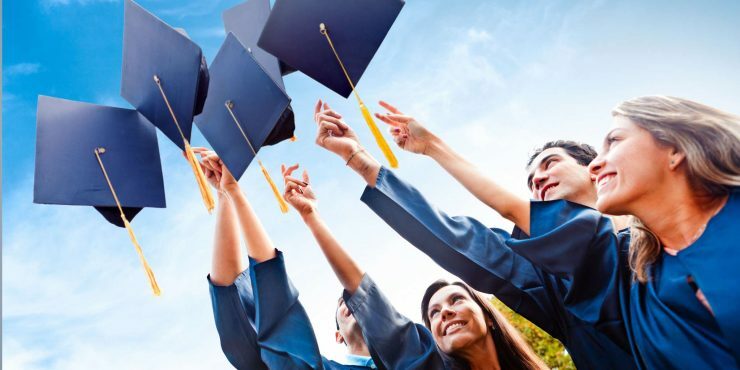 Aside from the government forgiveness and discharge programs, many private employers, especially hospitals and law firms, offer student debt repayment assistance as part of their compensation packages. For more information on government student debt repaying and forgiveness programs, visit the U.S. Department of Education federal student aid website.